"Weatherall manipulates the many moving parts of this new cosmology with skill and economy." The Key twisted and turned upside down, the concept of good and evil (Did I just join the Dark Side?). Good is somehow bad, and bad, as we find out, is actually good. It is scary and downright thrilling. I am not very fond of books with religious undertones, but found this one a refreshing read nonetheless. I really liked how fast paced the story was, but at times it felt a little too fast and seemed to lack a certain flow between shifting scenes. Still it was easy to stay glued and keep reading just for the plot and the characters and to find out WHAT'S GOING TO HAPPEN NEXT? Joe, as a character, took his time (more than half the book). But he kind of grew on me. Be warned, this book isn't YA (or maybe even NA?). It's Sci-fi/Fantasy, alright. But it's for mature readers (adults who like fantasy/horror WILL love it). With all that graphic violence and sexual content, I wouldn't really recommend it to teens. Oh, and if you're a Supernatural fan, go read this book while you wait for season eleven to start airing again (I NEED my Moose and Squirrel). The Incarnations of Joe messed my head up, gave me some things to think about and now has me waiting desperately for the sequel. I was hooked before I turned the first page. Very few books captivate me to the point I could not put it down. Timothy has a genuine talent and I hope book two is not too far away. The last chapter definitely leaves you wanting to keep reading. Good and Evil was portrayed with a different outlook and stirs up questions within. I loved the characters. As I read the book I felt like I was actually part of each scene in the book watching . Excellent book ! "Timothy Weatherall's, The Incarnations of Joe - The Key, has it all.... from childlike innocence to adulterated morals, his book will leave readers of all ages craving more.... a gripping tale that intensely challenges spiritual beliefs and keeps the reader wavering on a precipice between good and evil. Can't wait to see what Timothy Weatherall has in store for us next!" I absolutely love this book. I am not one of those readers that can pick up anything and read it. It has to get my interest very early in the book and be able to keep it. I think the Author has done a remarkable job of this. I look forward to many more writings from him. Absolutely amazing. Can't wait for his next book. I recommend you read this epic story. 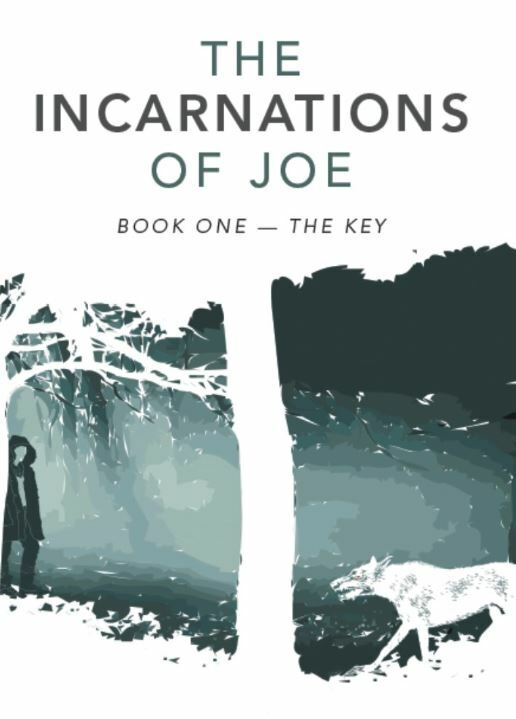 Please leave your personal review of The Incarnations of Joe, as well as thoughts for book two, and book three of the series.